Want that moto-style without the excessive weight? Introducing the Born Ivy. 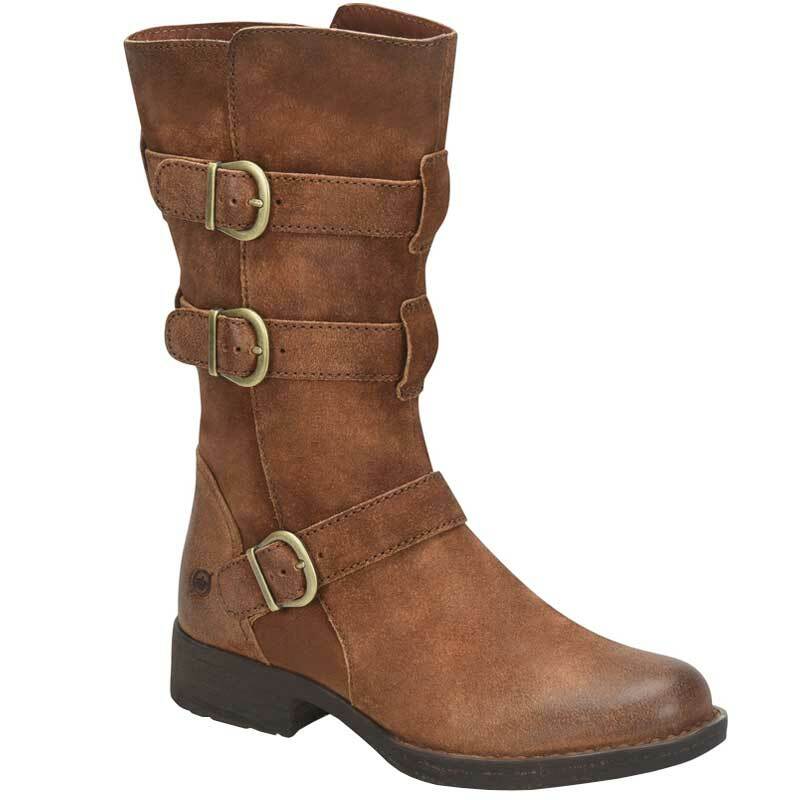 This mid-high boot features an adjustable buckle side design, a side zipper for ease of on and off, and of course Born's Opanka Hand-Crafted construction. Strut in style with Born Ivy.